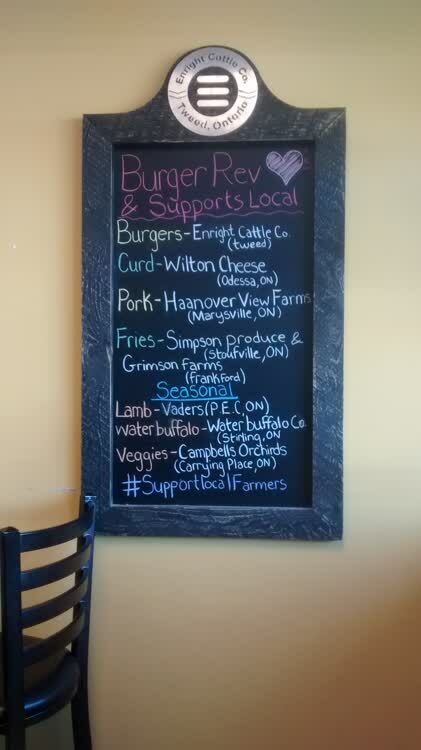 Gourmet burgers with locally sourced ingredients. These really are the best burgers. Ever.